C’mon, dude, I know you want one of those (nudge, nudge) ‘Toasted’ Subs at Cheba Hut, “where the only thing fried is the occasional customer” (wink, wink). ​This week, a counterculture-themed restaurant franchise will celebrate the passage of Proposition 203, the Arizona Medical Marijuana Act. 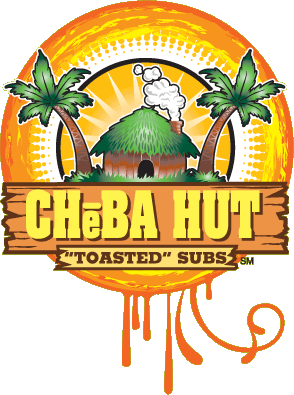 All day Thursday, February 3, Cheba Hut will sell four-inch subs for $2.03. There also will be live music, giveaways and raffles from 10 a.m. to 10 p.m., reports the AZ Daily Sun. “Hosting this event is another way of bringing our customers together and having an open forum on how Prop 203 can benefit Arizona,” said Cheba Hut CEO Scott Jennings. Founded in 1998, Cheba Hut, home of (nudge, nudge) “toasted” subs, “where the only thing fried is the occasional customer” (wink, wink), has five restaurants in Arizona.